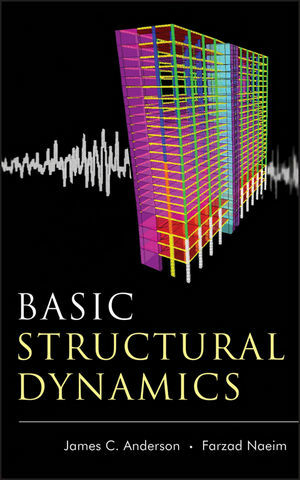 This book covers structural dynamics from a theoretical and algorithmic approach. It covers systems with both single and multiple degrees-of-freedom. Numerous case studies are given to provide the reader with a deeper insight into the practicalities of the area, and the solutions to these case studies are given in terms of real-time and frequency in both geometric and modal spaces. Emphasis is also given to the subject of seismic loading. 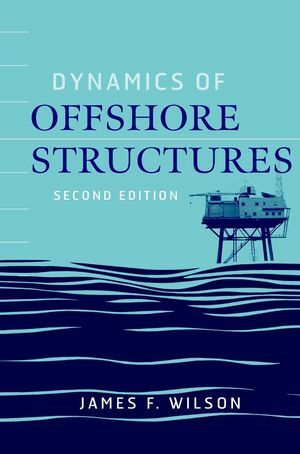 The text is based on many lectures on the subject of structural dynamics given at numerous institutions and thus will be an accessible and practical aid to students of the subject. 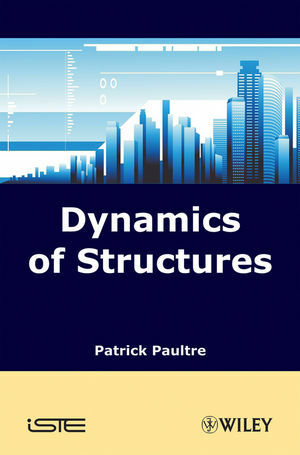 Patrick Paultre is the author of Dynamics of Structures, published by Wiley.